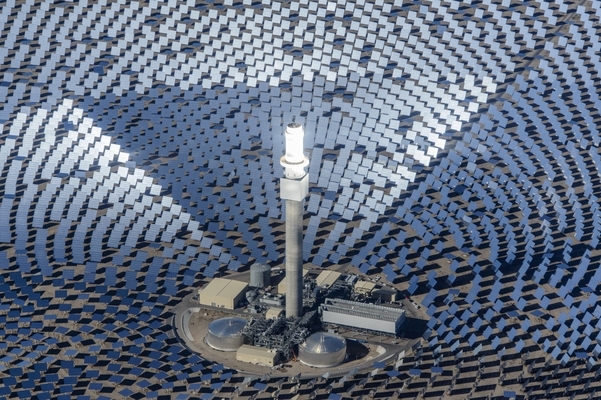 The Australian Renewable Energy Agency (ARENA) recently released a report outlining how concentrated solar thermal (CST) technology could be a commercially viable form of dispatchable renewable energy within a decade. 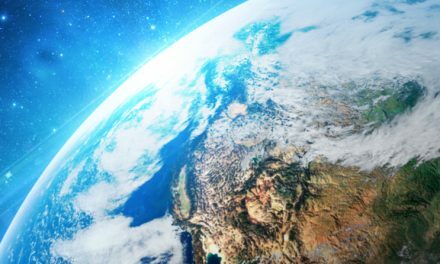 In 2017, ARENA called for industry participants worldwide to respond to a Request for Information (RFI) exploring the potential for solar thermal to be rolled out in Australia. A total of 31 responses were received from both Australian and international companies. 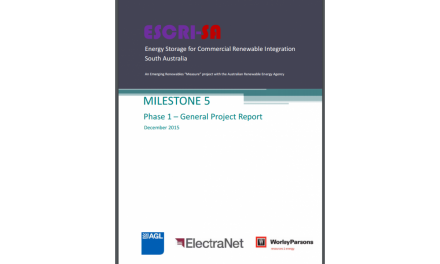 All responses highlighted that CST could help to address Australia’s energy storage and dispatchability needs by providing reliable, responsive and flexible electricity generation at any time of day or night. Respondents noted that CST plants operate in a way similar to that for existing thermal power stations, allowing them to be easily incorporated within the electricity network. Respondents also noted the cost of CST is expected to fall in the coming years. ARENA CEO Ivor Frischknecht said the RFI was an important stepping-stone towards bringing commercial scale CST to Australia. “While still not cost-competitive with other forms of new-build power generation, the ability to store energy and be able to dispatch renewable energy at any time will be of increasing value, and this information shows there is strong support for CST,” said Frischknecht. In the meantime, ARENA welcomes applications for a well-developed CST project under ARENA’s Advancing Renewables Program, which provides funding for renewable energy projects year-round. “While we are busy working out our roadmap for the industry, our door is always open to high quality, innovative renewable energy demonstration projects that can help bridge the gap to commerciality for new technologies,” said Frischknecht. World energy markets report 2018 … are we there yet? 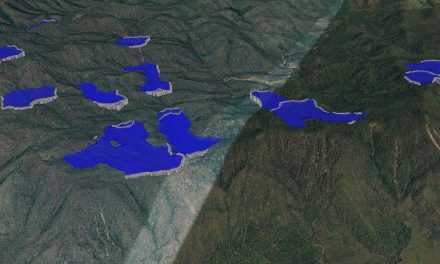 Sun, wind and a wealth of pumped hydro possibilities – does it get any better?